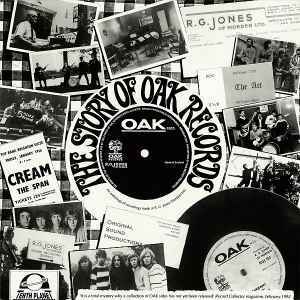 Subtitled as "An Anthology Of Recordings Made At R. G. Jones (Morden) Ltd.". Tracks presented in the time series and each side has its chapter. Limited hand numbered edition of 1000.